Nature’s Answer Pueraria Mirifica capsules contain three essential phytoestrogens, which stimulate and balance the female reproductive hormones. The formula has the exceptional blend of important vitamins, minerals and other nutrients, which are essential for female body. It is recommended to take one capsule in a day for healthy reproductive system. 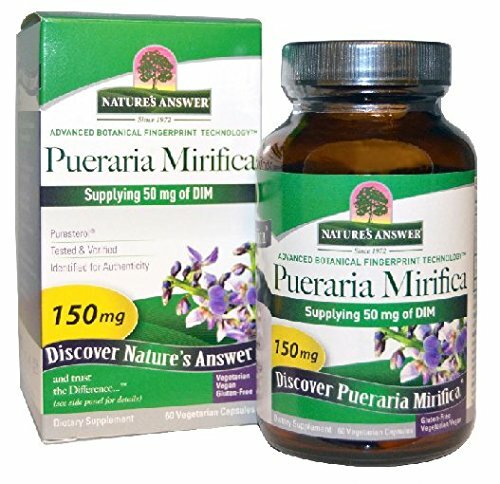 Anyone can buy the 60 capsule Pueraria Mirifica supplements pack from Amazon supplements online shopping in Pakistan. Just place your order now here.